A circuit diagram makes use of standardized symbols that represent electrical components or devices. It is easier to draw these symbols than drawing the concrete pictures of the components. The graphics elements found in the Electrical Engineering solution can help you design electrical schematics, circuit and wiring blueprints, power systems diagrams, and maintenance and repair diagrams. 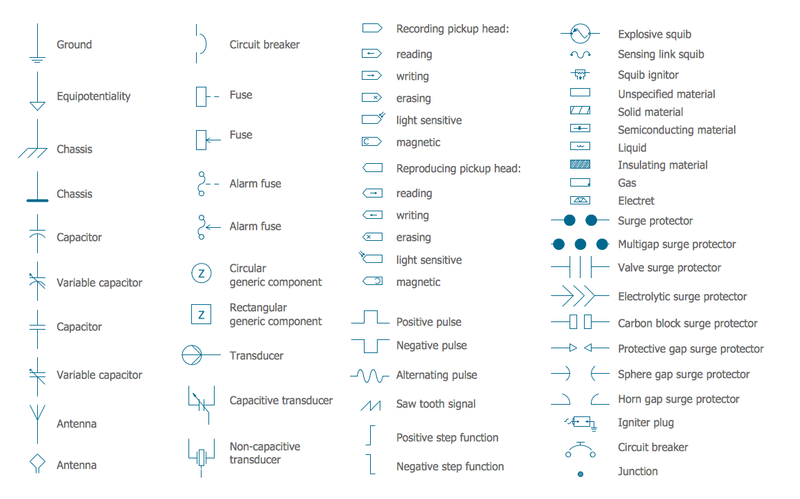 26 libraries, 926 electrical schematic symbols from electrical engineering. The actual components might change appearance as the electronics industry revises them or renders them obsolete. 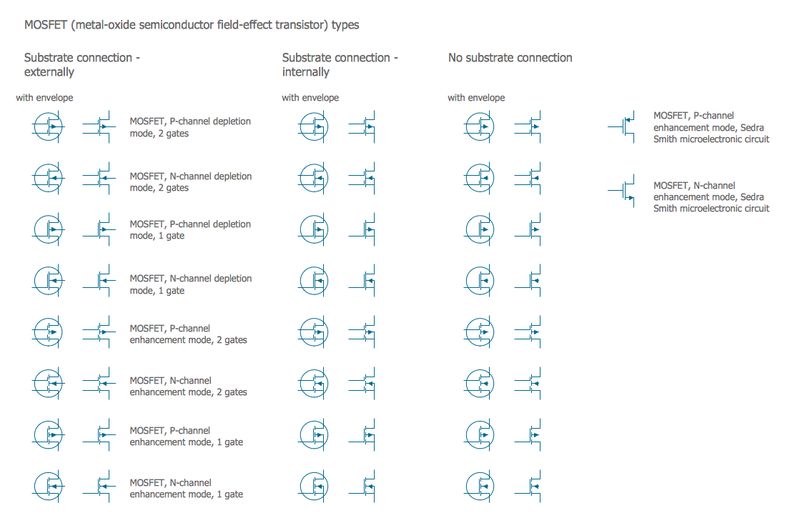 The diagrams describe the way in which the components are connected electrically. 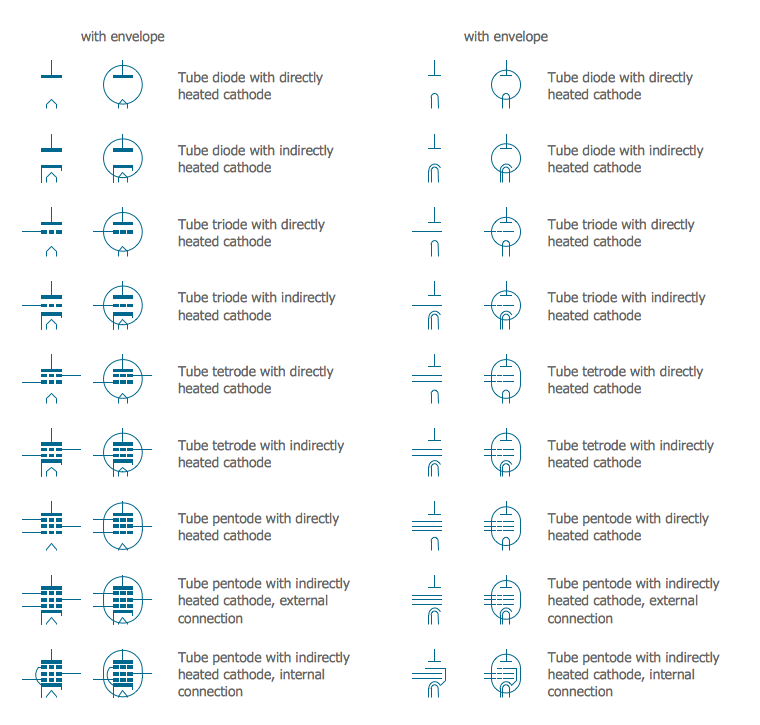 There are drawn lines that stand for wires or conductors between the appropriate connection points on the symbols; no particular type of wire or physical distance between components is implied; two components might be separated by a few inches or centimeters or a meter or feet. ConceptDraw DIAGRAM v12 is perfect for software designers and software developers who need to draw Rack Diagrams. 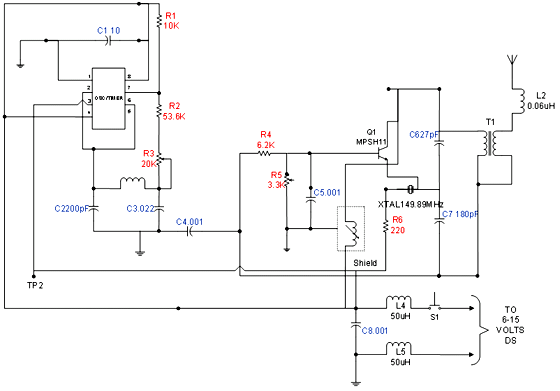 A circuit diagram is sometimes also called an elementary diagram, electronic schematic or electrical diagram circuits. It is essential in construction of any electronic equipment. 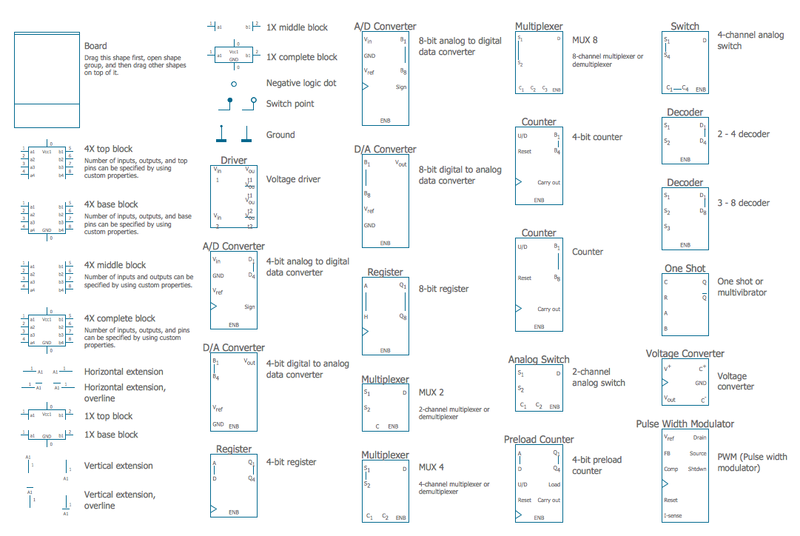 Among many digital drawing tools available, ConceptDraw DIAGRAM v12 is a leading circuits and logic diagram software, affording for easy and quick creation of even the most advanced and complex diagram designs. This makes it a perfect choice for computer science and any kind of electronic engineering. 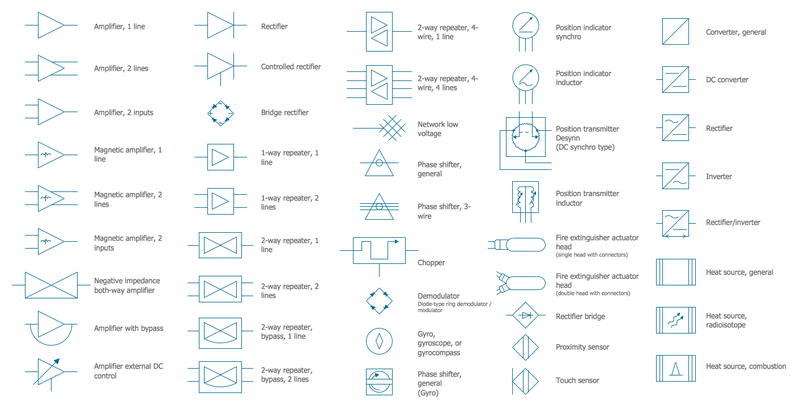 This drawing includes the graphic symbols that may be in use while creating a logic circuit diagram. 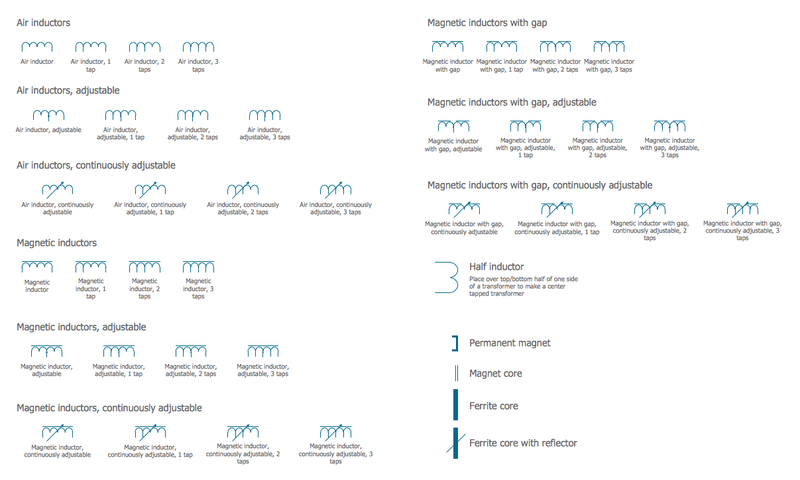 The diagrams of such kind are used in the electronics industry. The logic symbol depicts a device that realizes a Boolean type functions. Practically a logic symbol means transistor, diodes, relays, and other mechanical or optical details which provide function of closing or opening "gates". Totally the logic circuits can involve millions of gates. 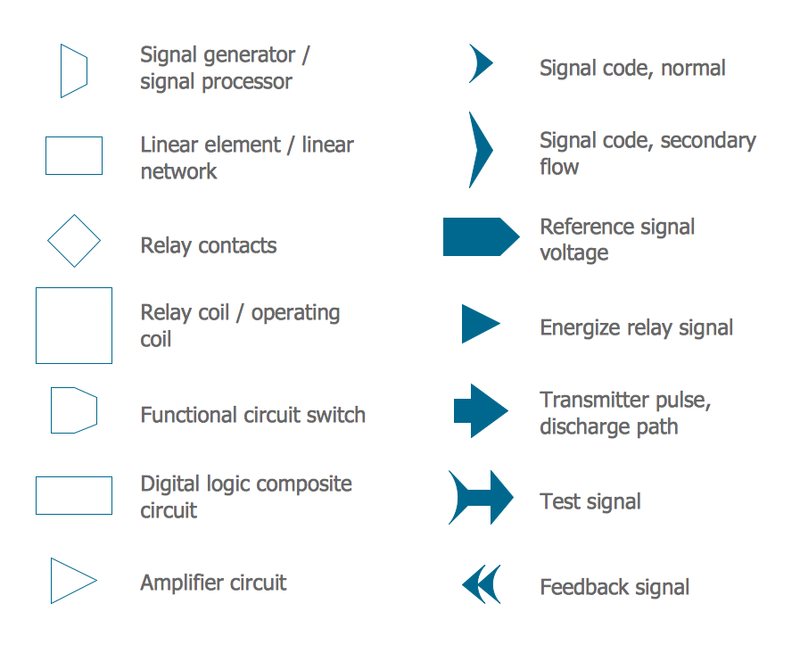 ConceptDraw Electrical Engineering solution gives the opportunity to create a circuit diagrams both simple and difficult. This sample shows diagram of the electrical wiring of the apartment. You can see the arrangement of the sockets and the main control on this diagram. The electrical diagram is the important part of the architectural project. 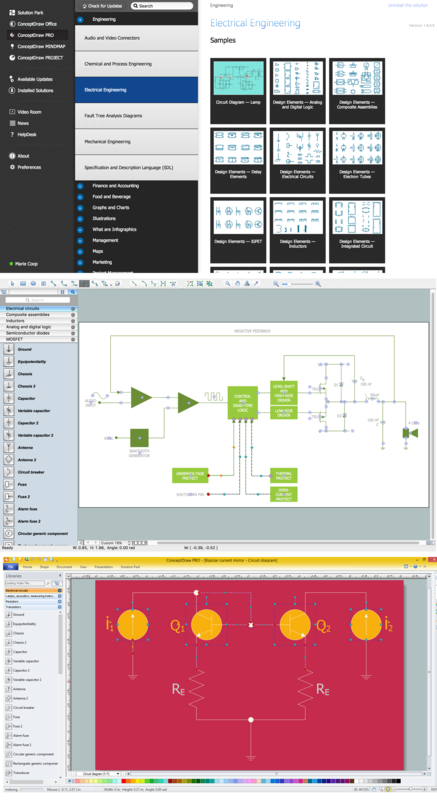 Using the predesigned objects, templates and samples of the Electrical Engineering solution for ConceptDraw DIAGRAM v12 you can create your own professional electrical diagrams, wiring diagrams quick and easy.